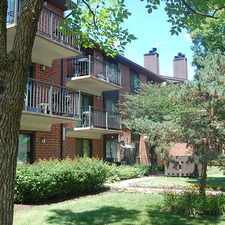 Nearby parks include Schillar Park, Salt Creek County Forest Preserve and Salt Creek Park. 228 Frederick Place has a Walk Score of 54 out of 100. This location is Somewhat Walkable so some errands can be accomplished on foot. Lease details: 1 year minimum. Explore how far you can travel by car, bus, bike and foot from 228 Frederick Place. 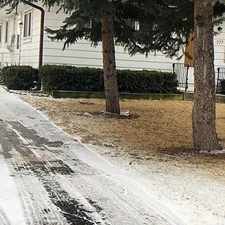 House For Rent In Elk Grove Village. 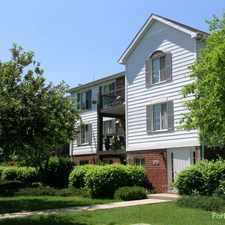 Here Is The Finest Rental In Huntington Chase. 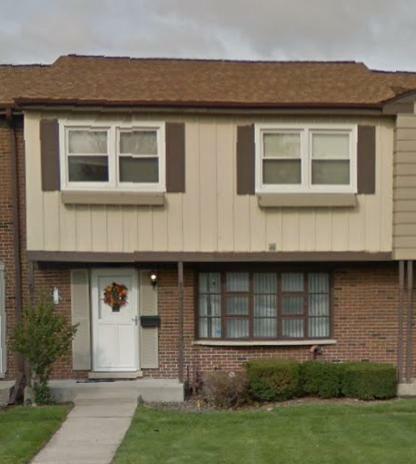 House For Rent In Melrose Park. 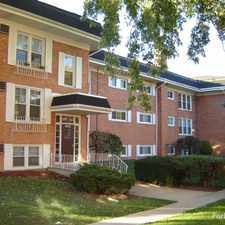 Great Rehabbed 3 Bed Apartment In Schiller Park.